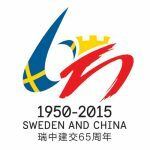 Swedcham.cn is Swedcham’s new website built on Wordpress. 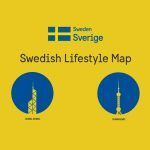 The Sweden in China Map is built on a highly customised, interactive Google map and shows Swedish companies and activites in China. 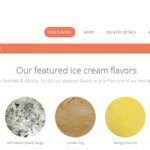 Posted in Tagged China, Sweden, Web design, Web development, WordPress, WPML. We were recently asked to redesign the website for Swedcham in China. 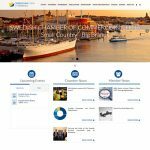 With more than 300 member companies it’s one of the most important Swedish Chambers of Commerce in the world. We’re currently in the construction phase of the new website which should be ready shortly. Posted in News on April 2, 2017 by Jesper Hedner. Tagged China, New clients, NGO, Responsive, Sweden, Web design, Web development, WordPress, WPML. 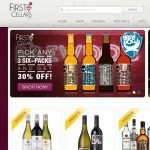 First Cellars sells wine, beer and spirits to the Chinese online shopping market. The website is built with Magento and we are responsible for all design and web development. Posted in Tagged China, E-commerce, Graphic design, Magento, Responsive, Web design, Web development, Webshop, WeChat. Projects for the Swedish Embassy have been very varied. 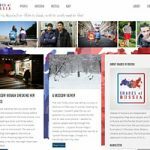 They have included creating websites, developing custom Google Maps, designing logotypes and visa brochures, as well as making roll-ups and t-shirts. Posted in Tagged Brochure, China, Graphic design, Logotype, Web design, Web development, WordPress. Posted in News on June 9, 2015 by Jesper Hedner. Tagged China, Drupal, New clients, Web development. 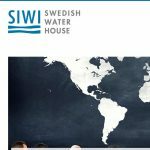 Swedish Water House works on international policy development and cooperation in the water and development sectors. 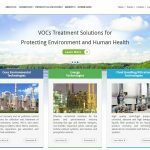 We were asked to redesign and rebuild their website, migrating content from a legacy CMS to WordPress. Posted in Tagged NGO, Sweden, Web design, Web development, WordPress. Posted in News on April 17, 2015 by Jesper Hedner. Tagged China, New clients, Web development, WooCommerce, WordPress. 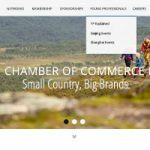 We developed a responsive website where the user can find stores in Hong Kong and Shanghai selling Swedish products and brands. Posted in Tagged China, Responsive, Sweden, Web design, Web development, WordPress, WPML. Posted in News on March 25, 2015 by Jesper Hedner. Tagged China, New clients, Responsive, Web development, WordPress. Posted in News on February 14, 2015 by Jesper Hedner. Tagged New clients, Photography, Russia, Web development, WordPress. © 2019 Julian Communication. Web agency | Stockholm | Berlin | Shanghai. Developing websites since 2002.